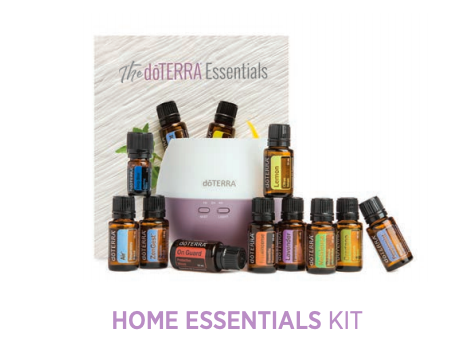 LOOKING TO BUILD A dōTERRA BUSINESS? Step 3: Choose your country (E.G. Europe>UK) and fill in your personal details. The Enroller + Sponsor ID box should already be filled for you. But if not - enter 4099388 in the box and Lynne Taggart will appear. Step 4: Choose your starter kit and add any additional items at the 25% off price to your cart. I would always recommend adding in Fractionated Coconut Oil so you begin diluting your oils (especially important for children). Please note the starter kits will save you lots more money, but you can do an a la carte order. For this just add the enrolment package option for £25 and add items to your cart with 25% off. (Here are the CDN and US kits, UK/EUROPE kits and Australia kits ) OR just add the enrolment package option for $35us / $42can /£25 /25 Euros and then add whatever items you wish to your cart at 25% off. Step 6: Look out for a WELCOME EMAIL from me so I can add you to our education and resource community.